Data Capture – you can customize what fields you ask from your customers. You can request email, phone number, or any other data you want to collect. A popular choice is birthday for integration with MailChimp to email the customer a birthday greeting and a voucher for their special day. 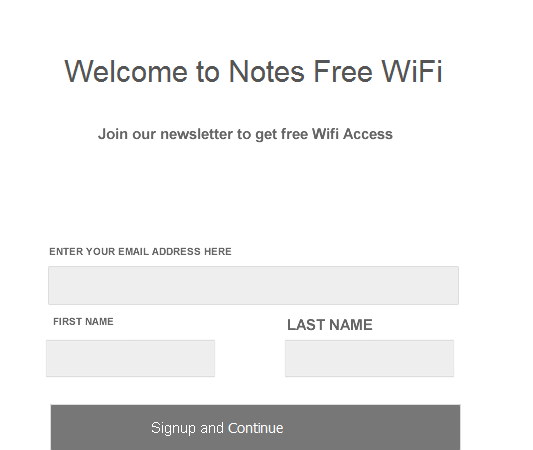 Our service offers features you won't find on regular Wi-Fi access points. Support is 24/7 but new customers are advised to call during office hours. 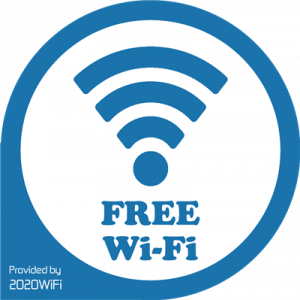 Services from 2020WiFi include the WiFi HotSpot hardware, cloud management, support, broadband (ADSL and Fibre), and installation in selected London areas.